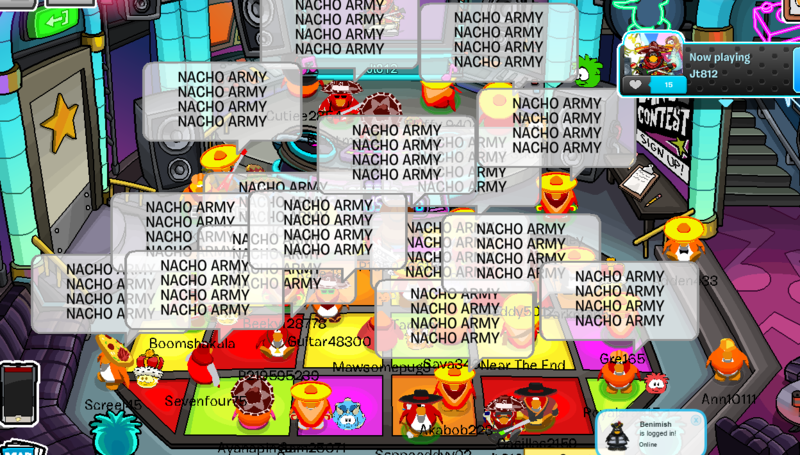 Our all time rivals, the Army of Club Penguin started messing with the Nacho Empire a few weeks ago, and we never forgot. 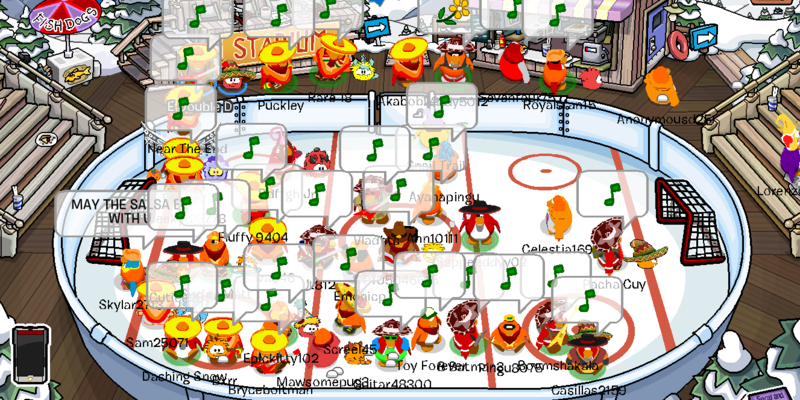 Today, we embarked on an invasion of their capital server, Breeze. One of the most powerful armies, ACP, couldn’t match our war and battle power, and were easily defeated within 2 minutes. We Averaged 37 and maxed 40+. With perfect tactics, and fast formation making, we destroyed the ACP and captured their capital server. 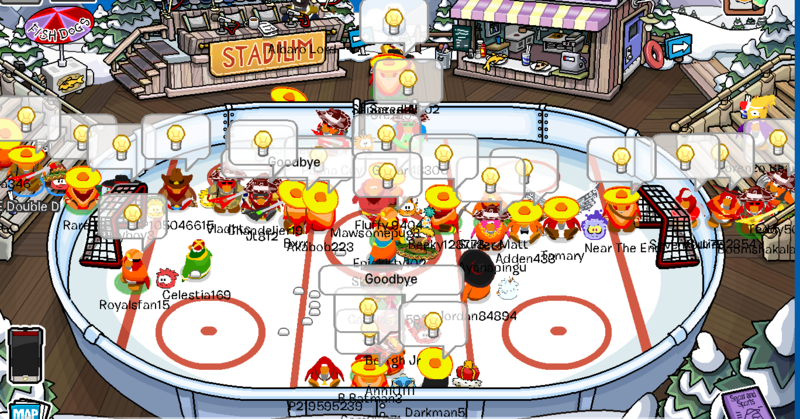 What a way to end my time as leader in the Great Nacho Empire. 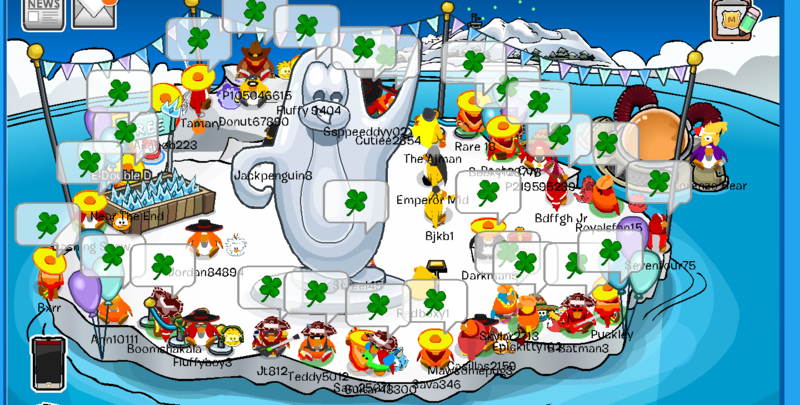 I would like to personally thank everybody who came to this event. Power In the Hat! Glad I could make it!